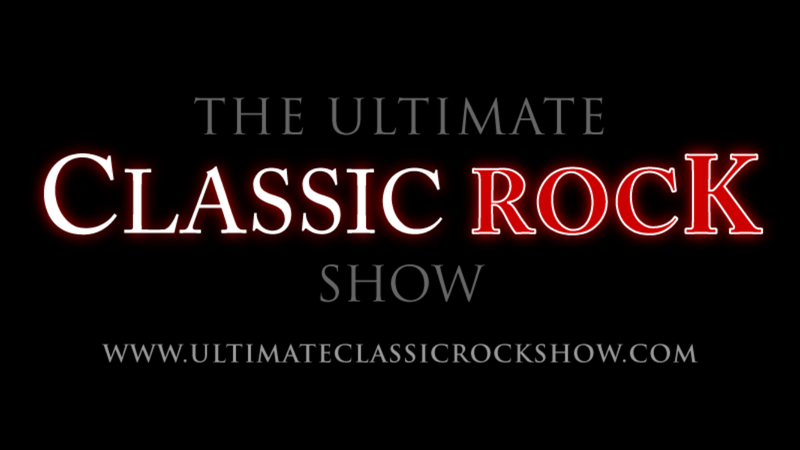 Come and relive the biggest rock classic anthems performed live by the best classic rock tribute show the UK has to offer. Performing two hours of classic rock anthems from artists including Eric Clapton, Led Zeppelin, Queen, Pink Floyd, Deep Purple, Free, The Eagles and Jimi Hendrix to name but a few! The Ultimate Classic Rock Show is performed by highly talented and energetic musicians and singers that have a wealth of experience in the music industry and entertainment World and are always in high demand! Together they recreate live, the biggest and best classic rock anthems with outstanding energy and stunning accuracy! Having performed to a huge array of major clients in concert halls and venues across the World, they never cease to amaze audiences time and time again. Originally formed in 2005, the Ultimate Classic Rock Show rapidly gained a reputation as one of the most sought after and entertaining shows.